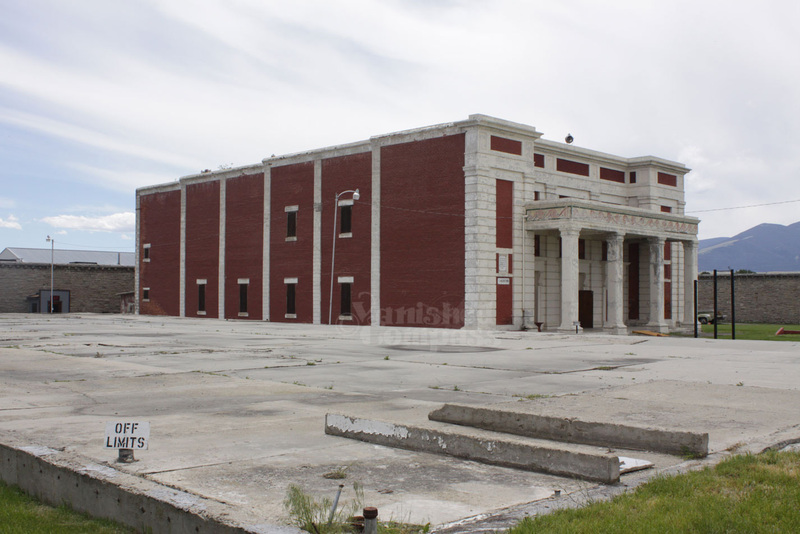 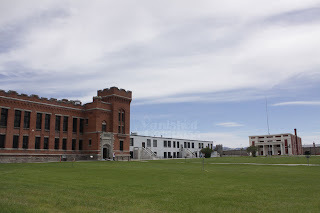 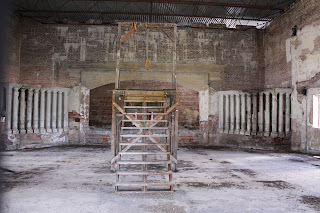 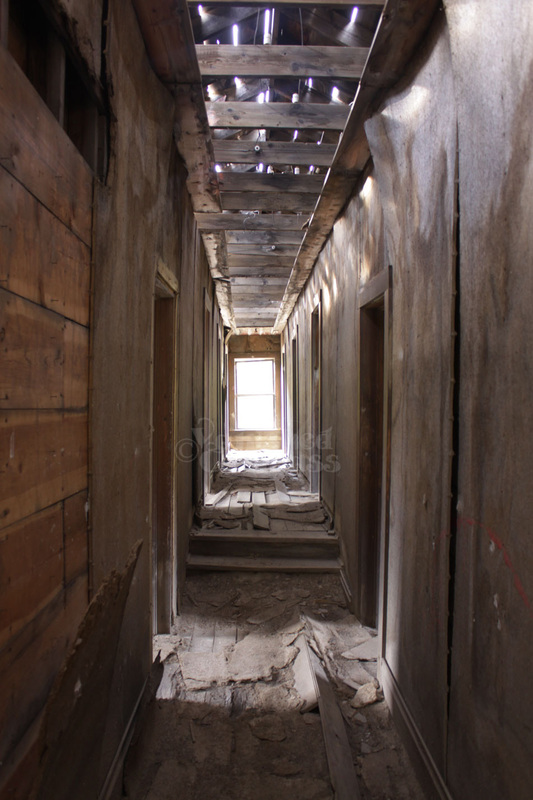 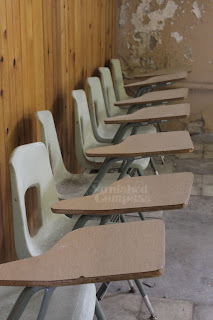 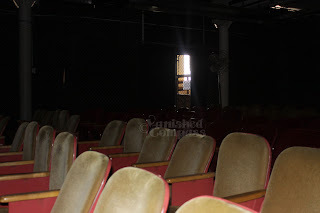 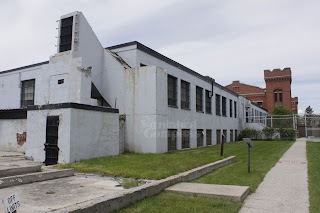 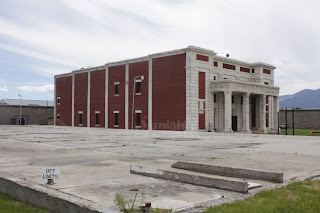 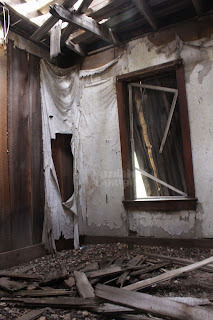 This trip became a little touristy we decide to see some amazing large abandoned buildings that were historic sites. 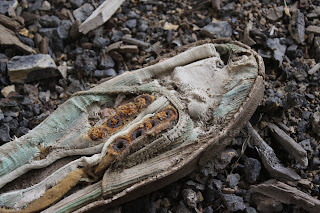 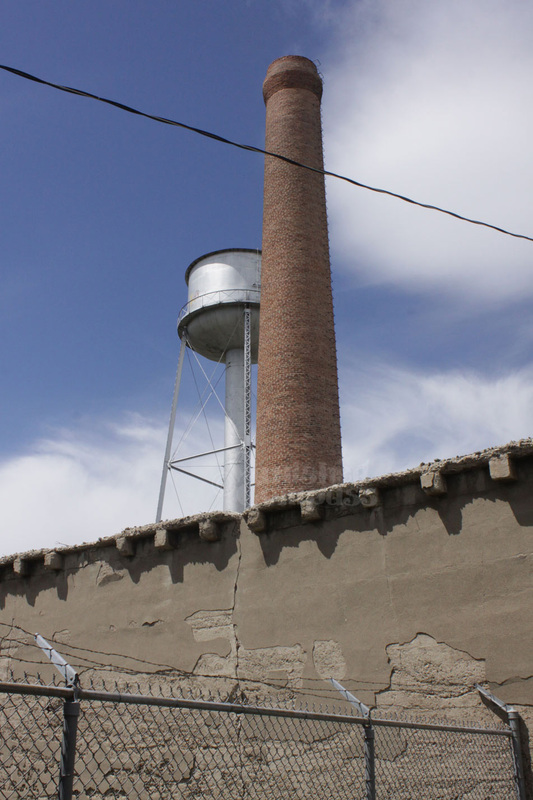 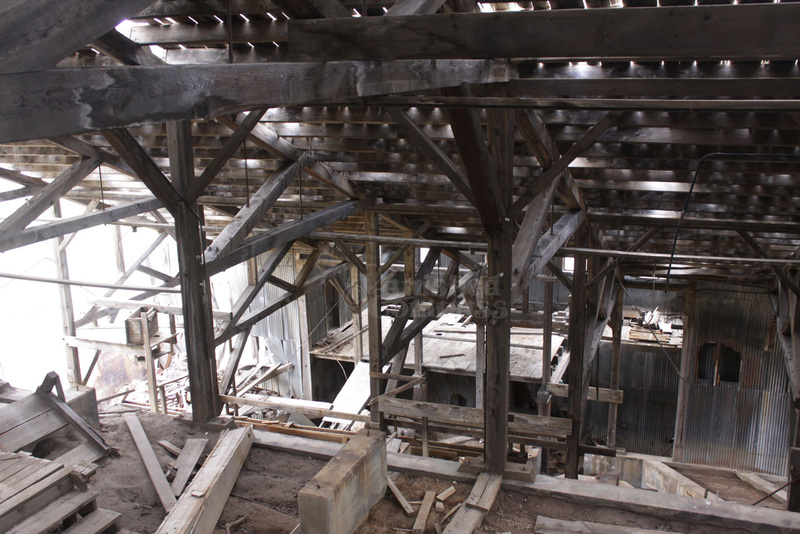 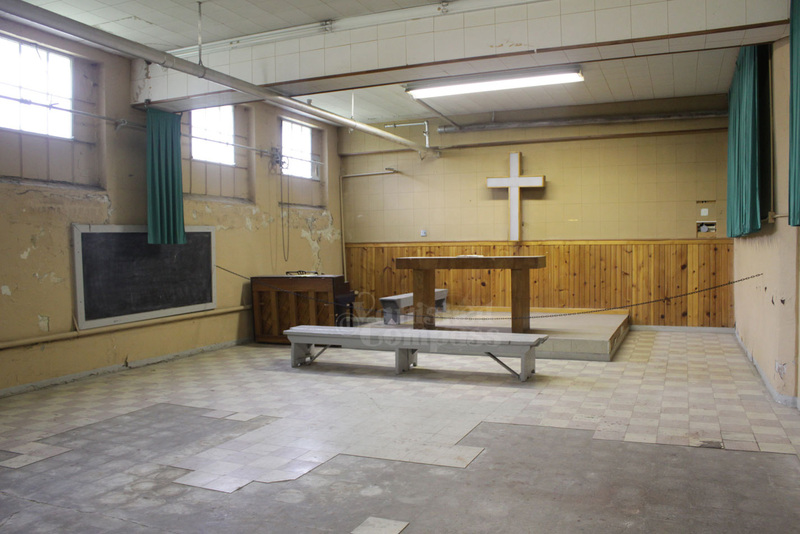 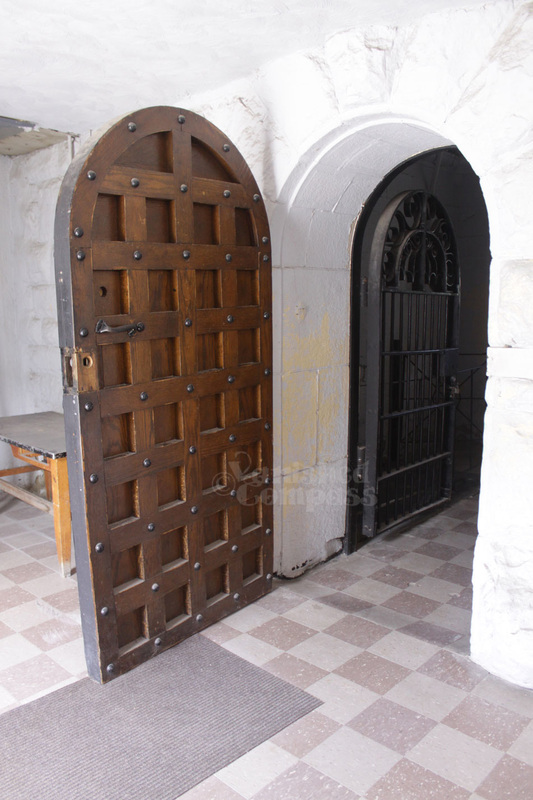 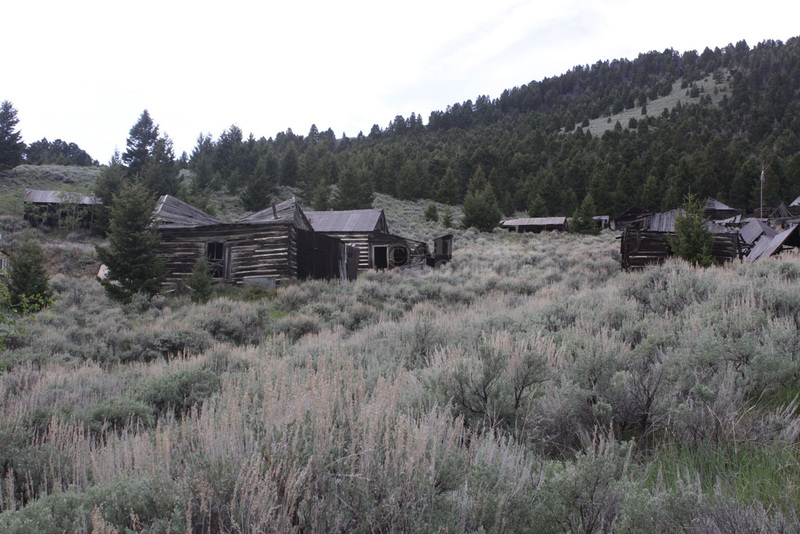 We chose sites that had not been restored but instead preserved in their decaying state. 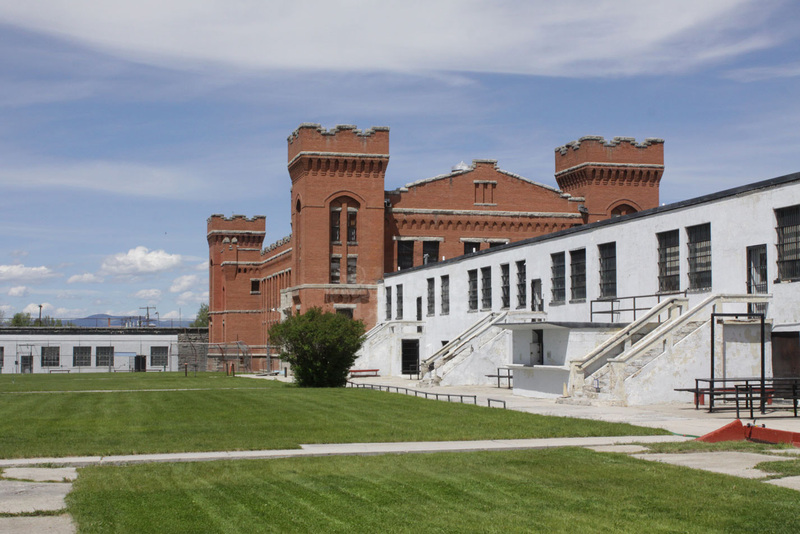 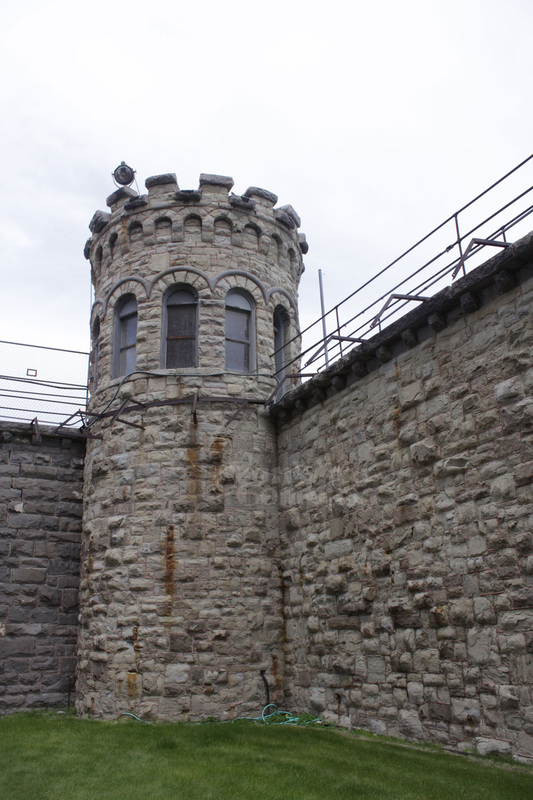 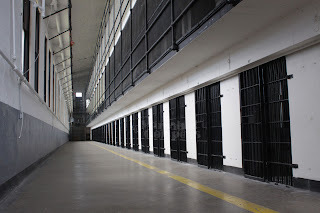 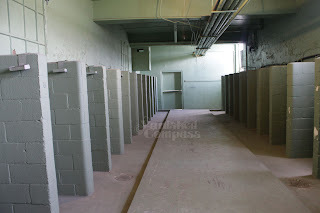 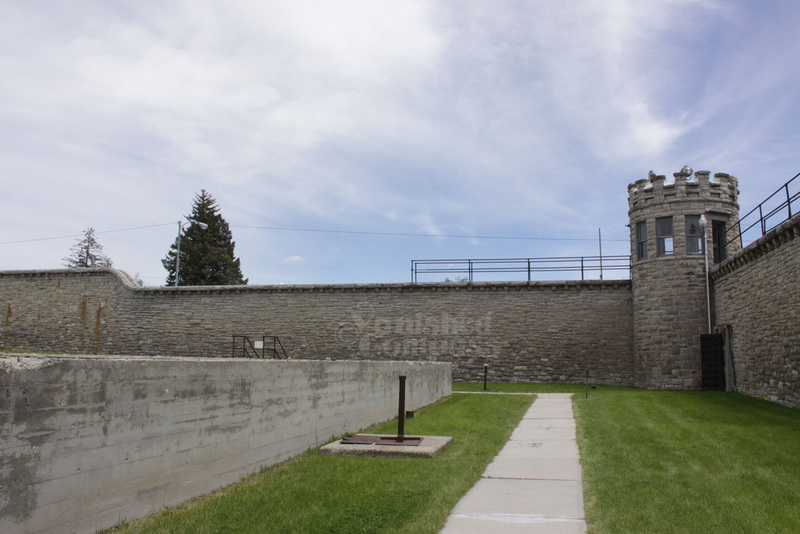 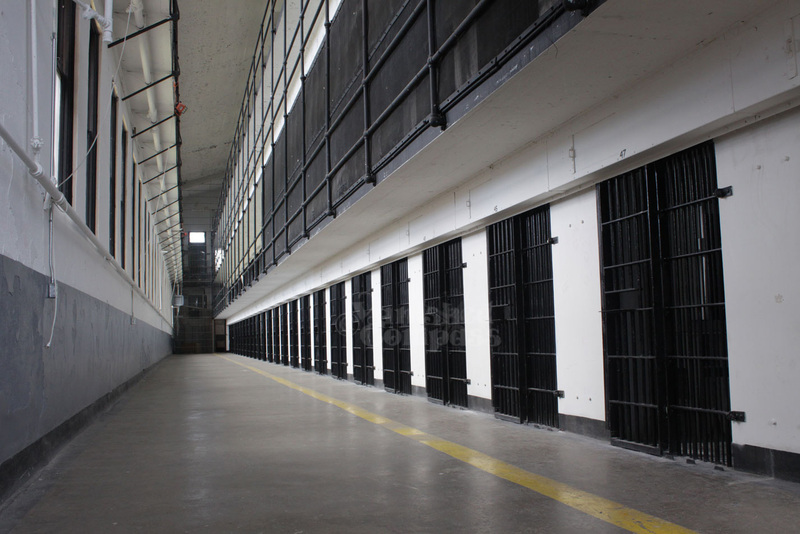 This prison was the perfect location to see. 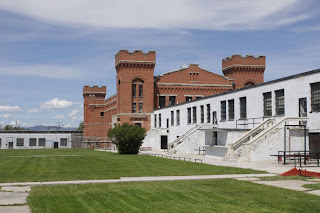 Part of many other museums the prison was what we came to see. 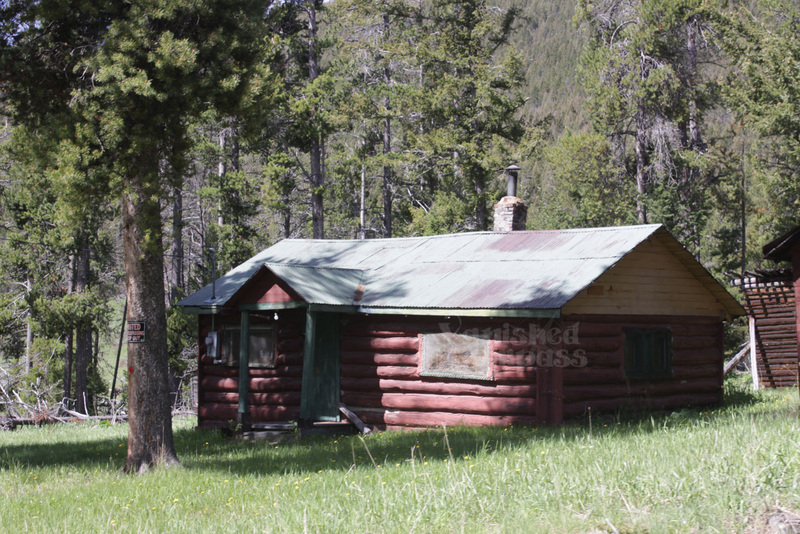 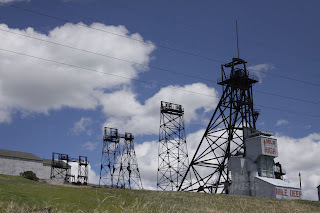 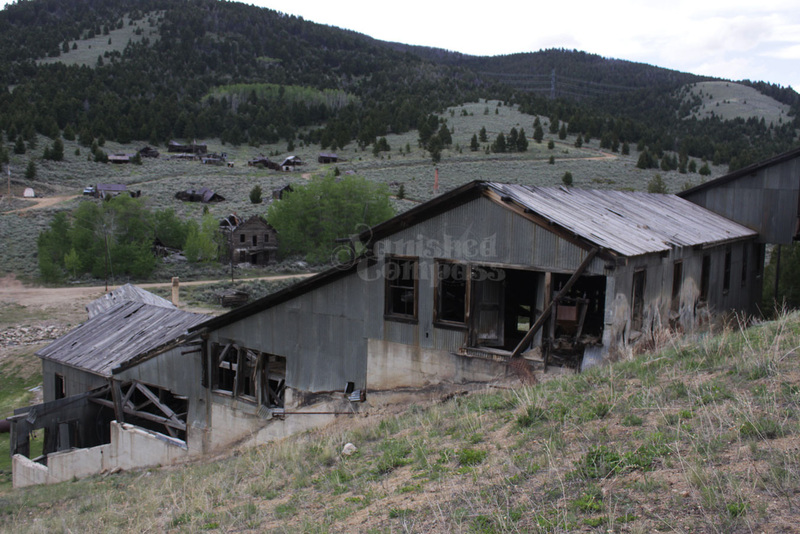 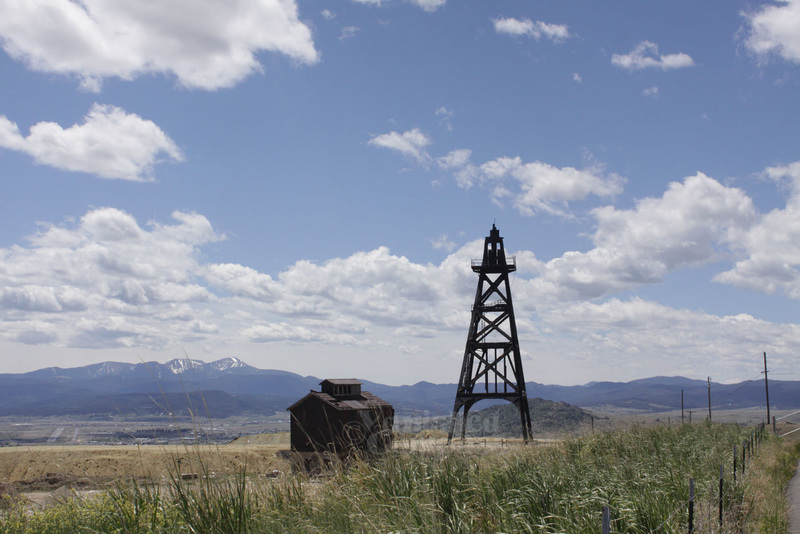 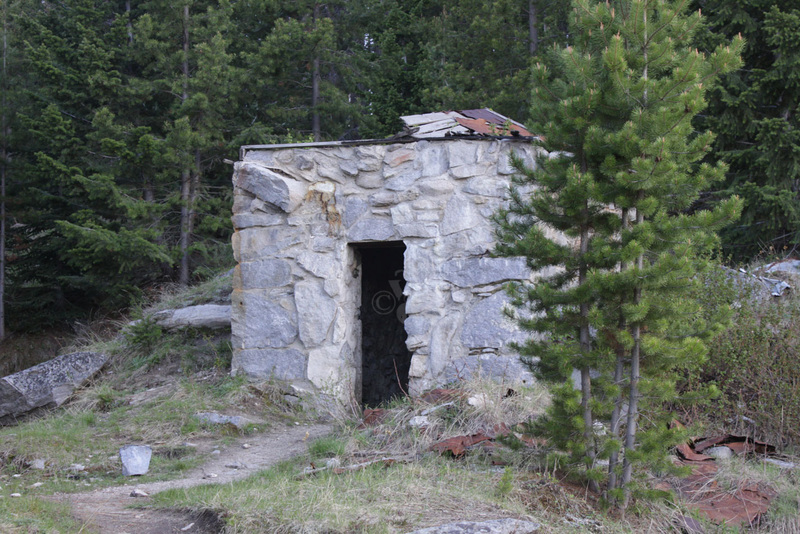 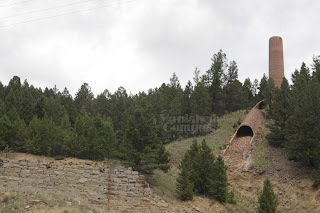 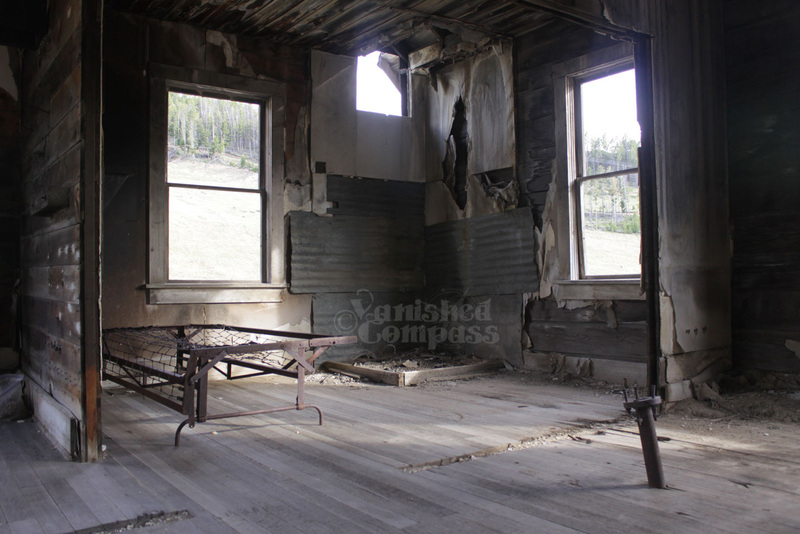 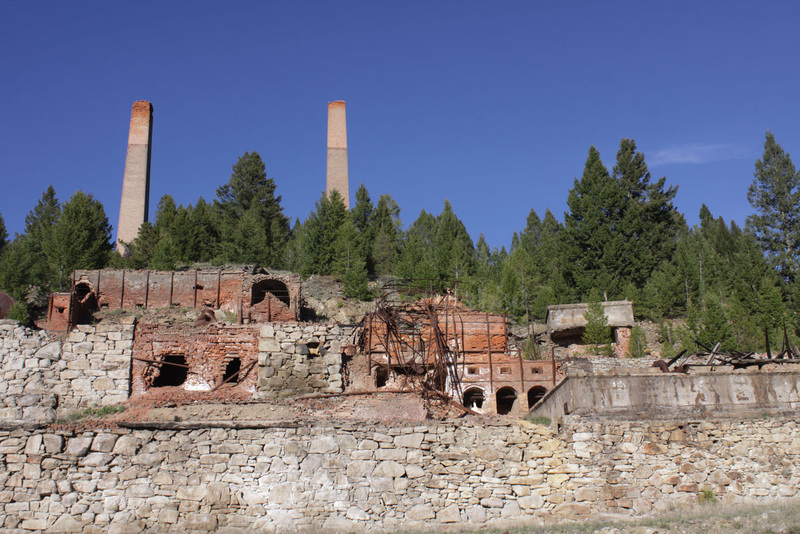 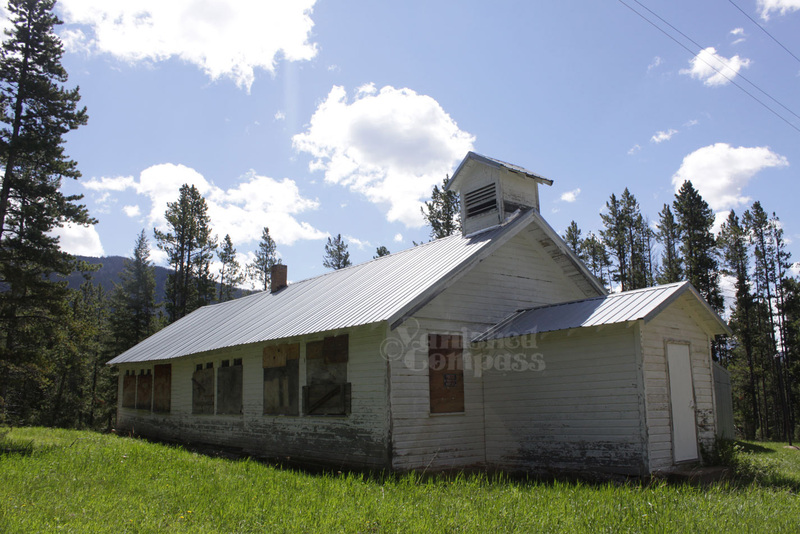 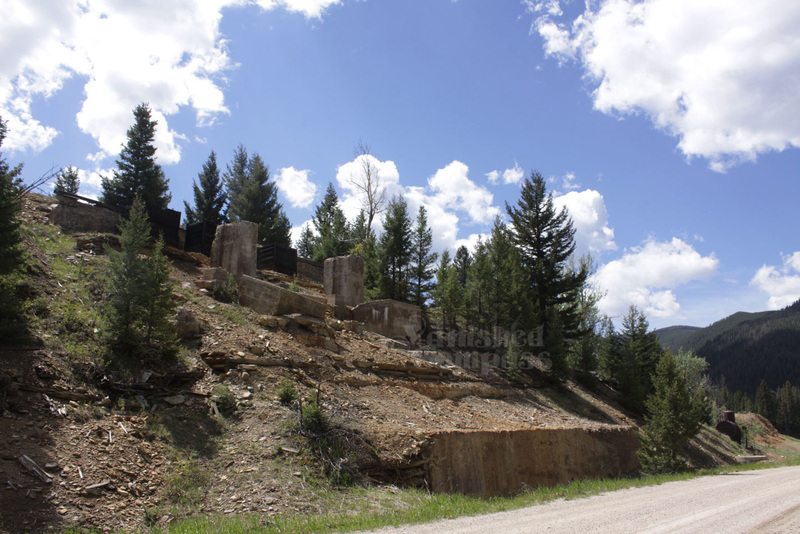 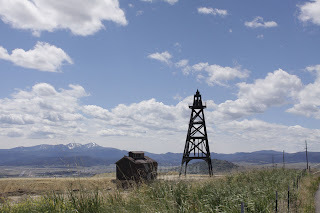 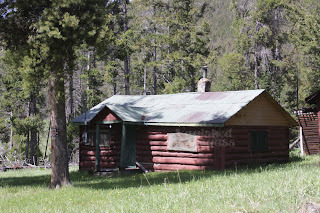 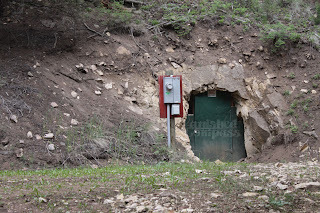 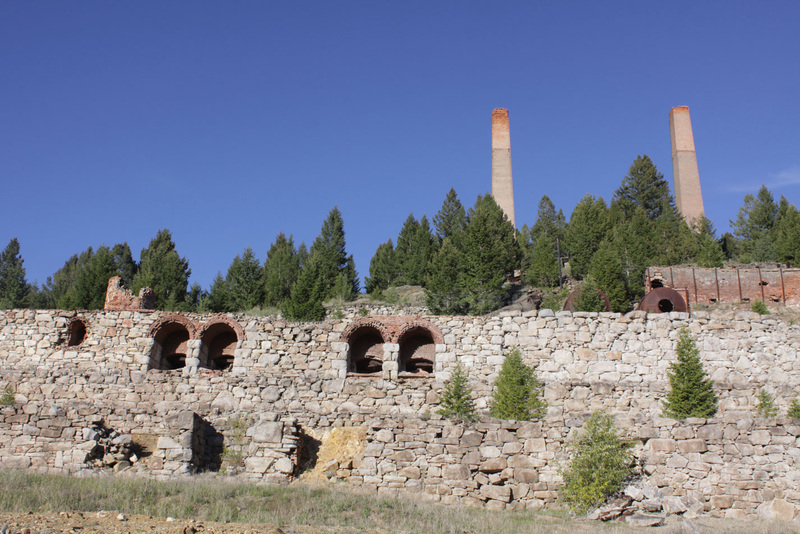 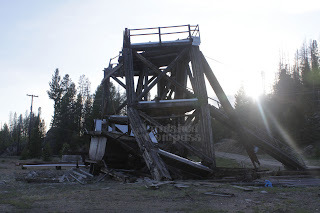 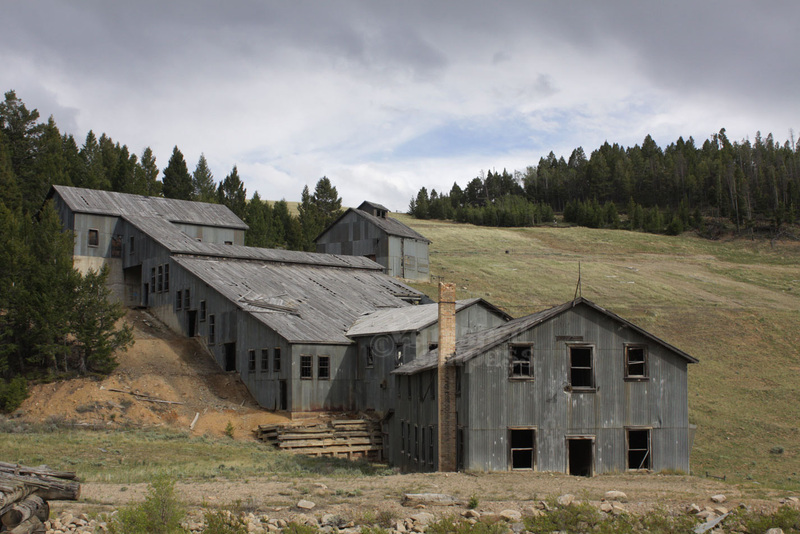 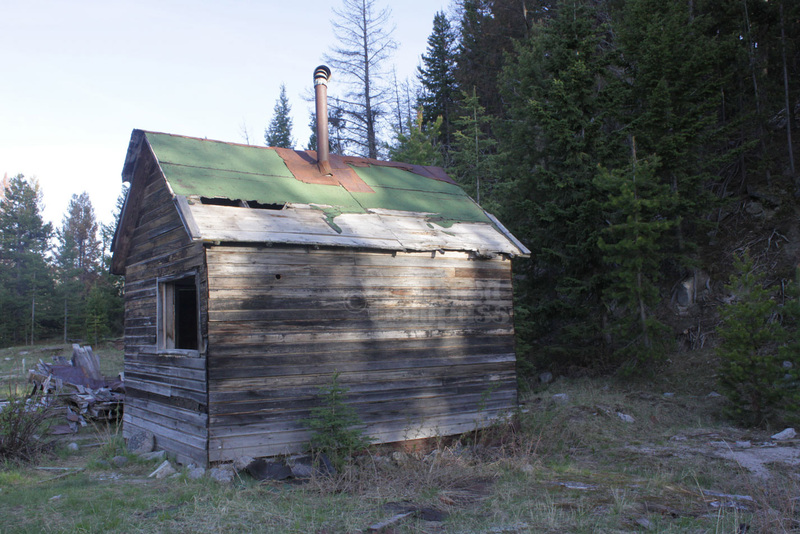 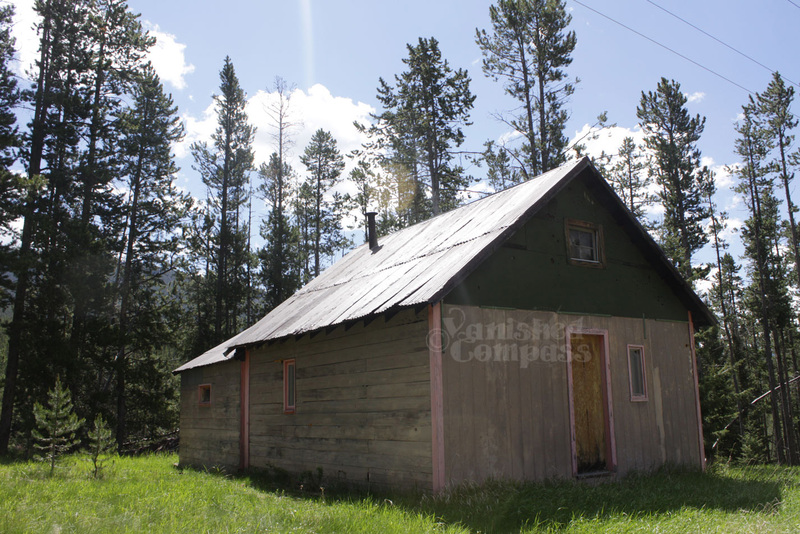 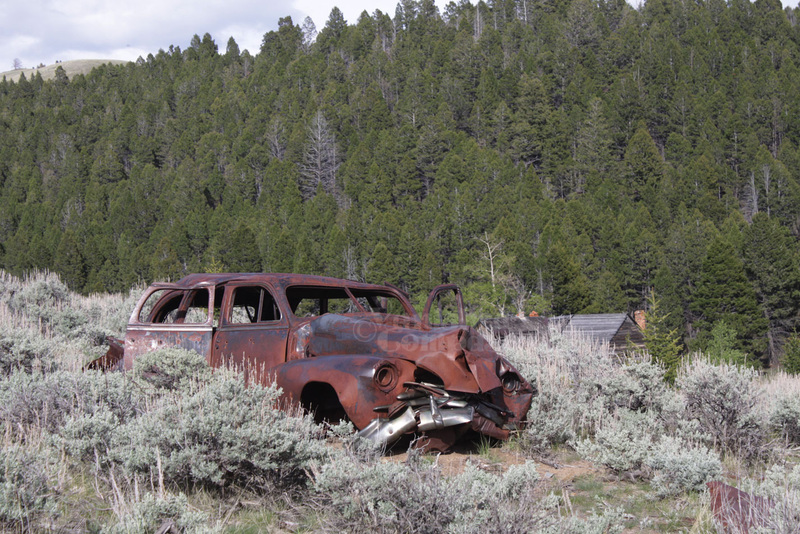 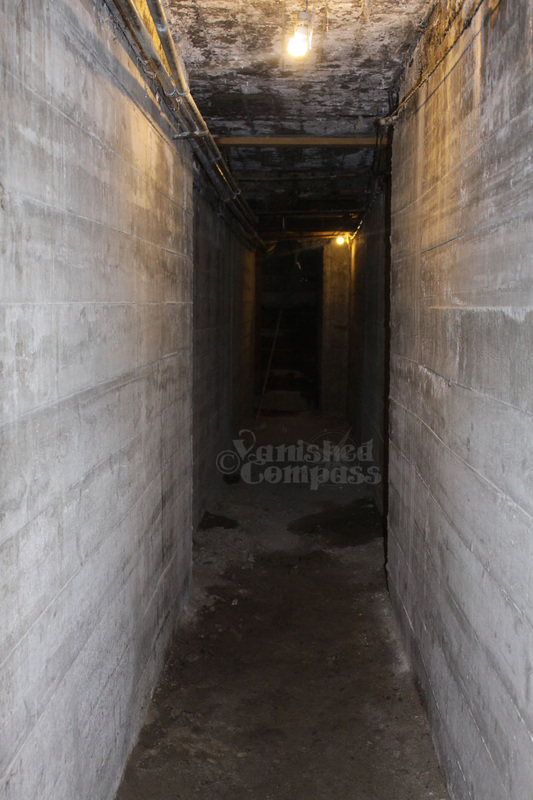 There are so many mines located in Montana and most have been abandoned. 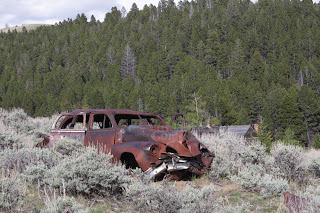 It is hard to know what is still around and what may be gone by just doing research and looking at maps. We did our best to try to pick out what may be the most worthwhile. 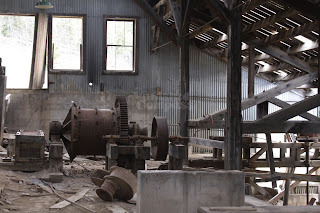 We found some amazing mines and mills ranging from old wooden structures, modern underground and some made entirely of brick. Here are just a few pictures of them. 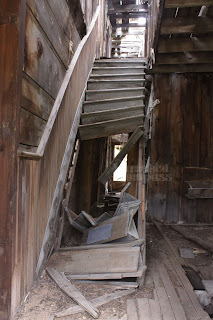 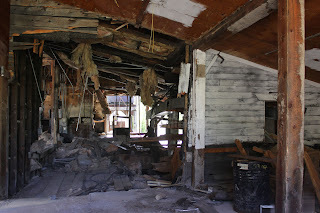 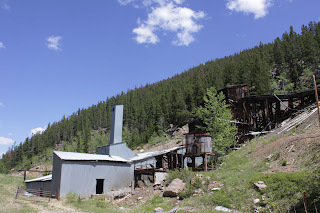 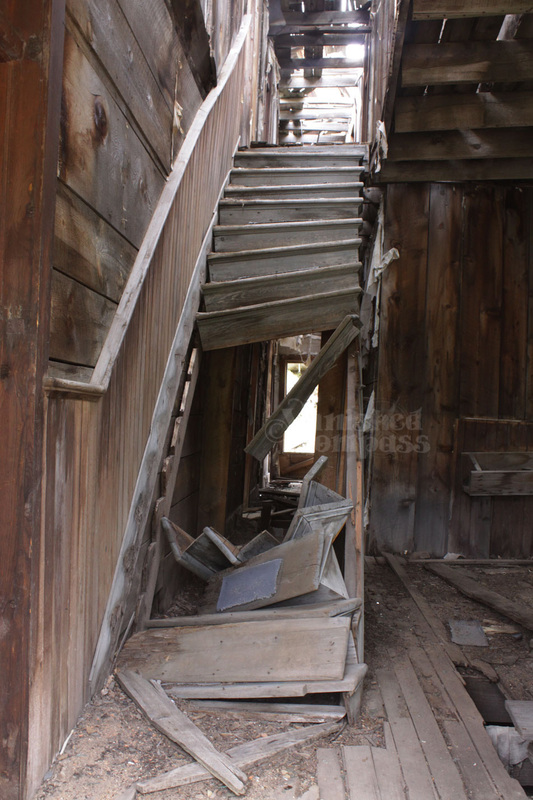 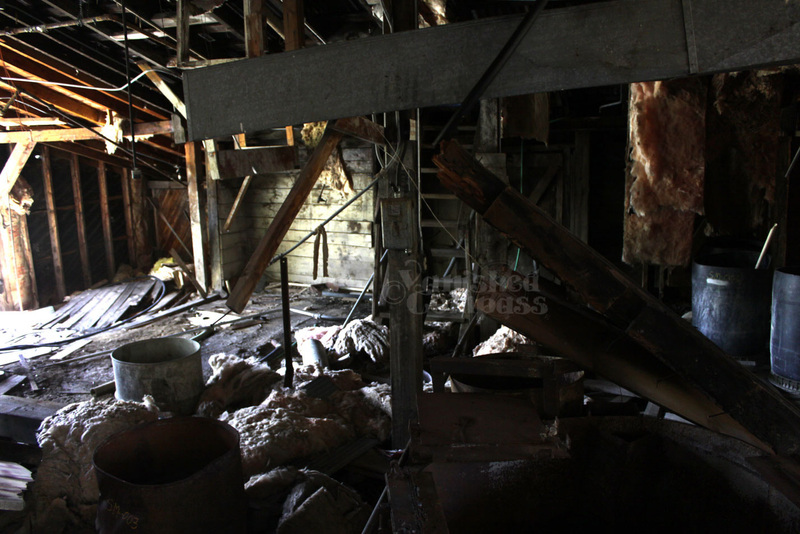 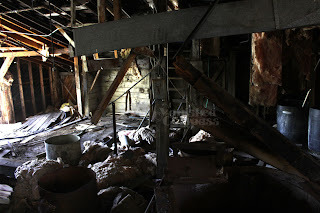 This would be the second time we have visited this mine/mill and ghost town. What a beautiful location. 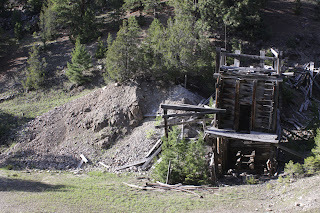 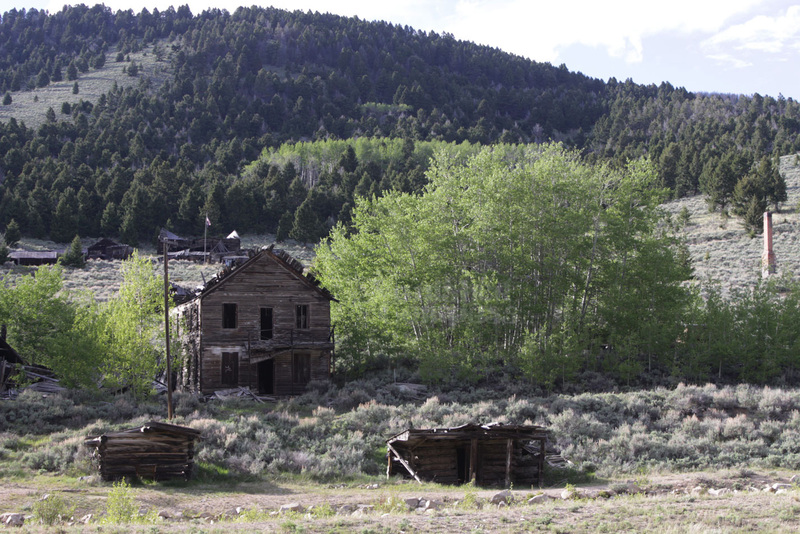 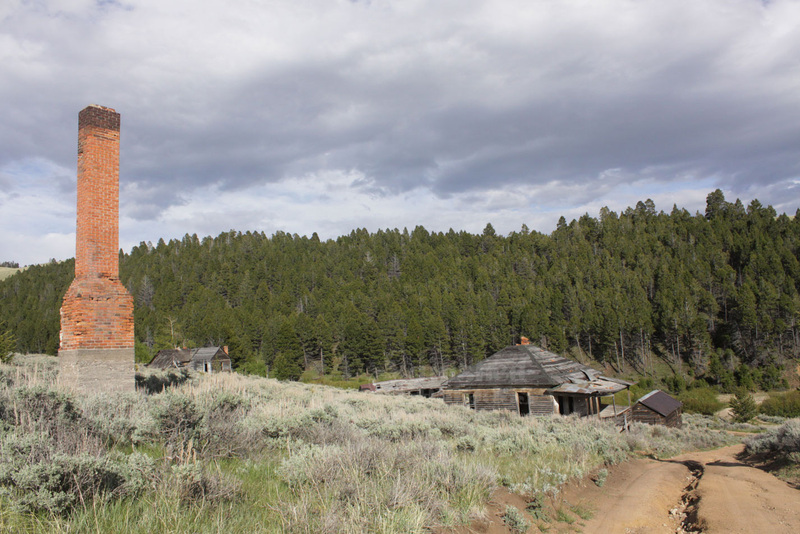 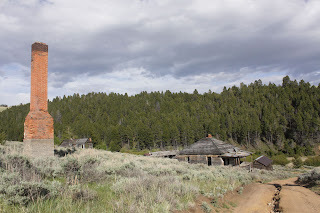 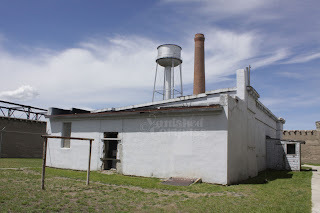 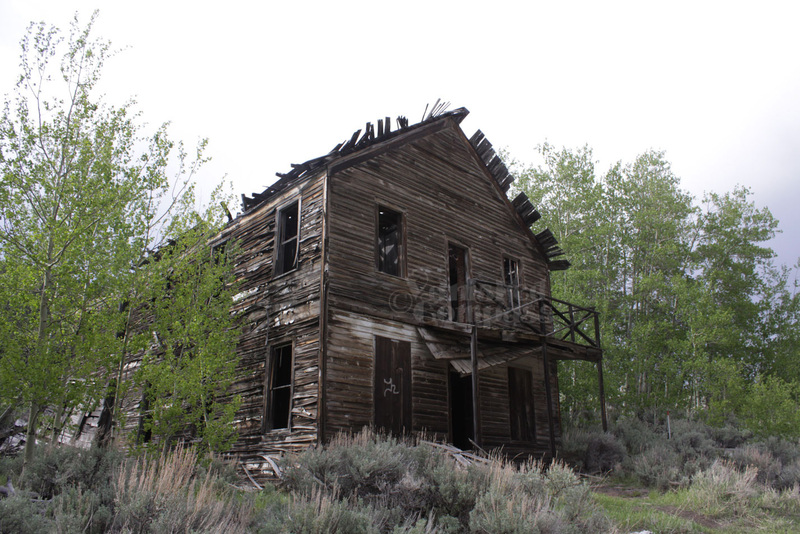 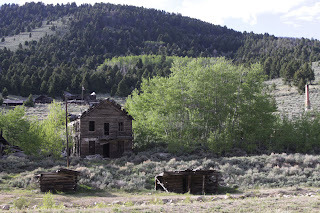 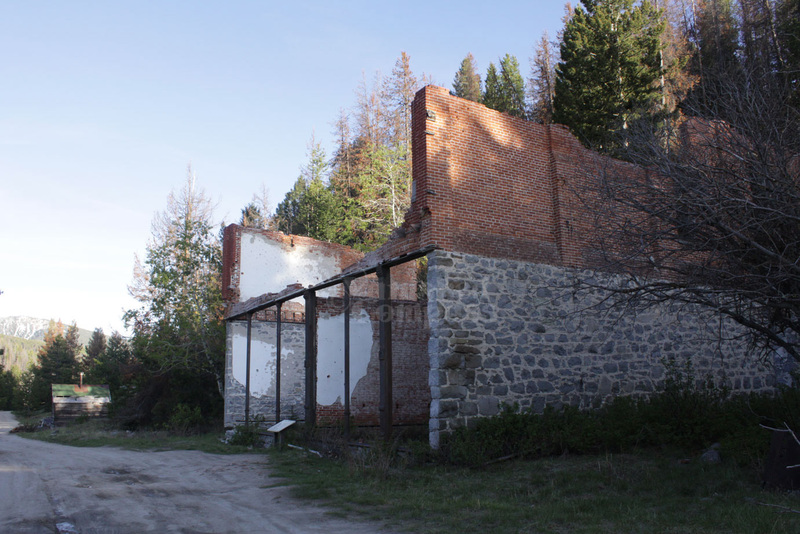 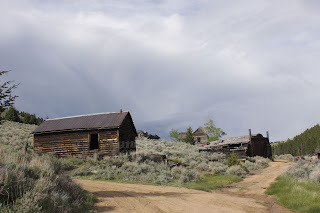 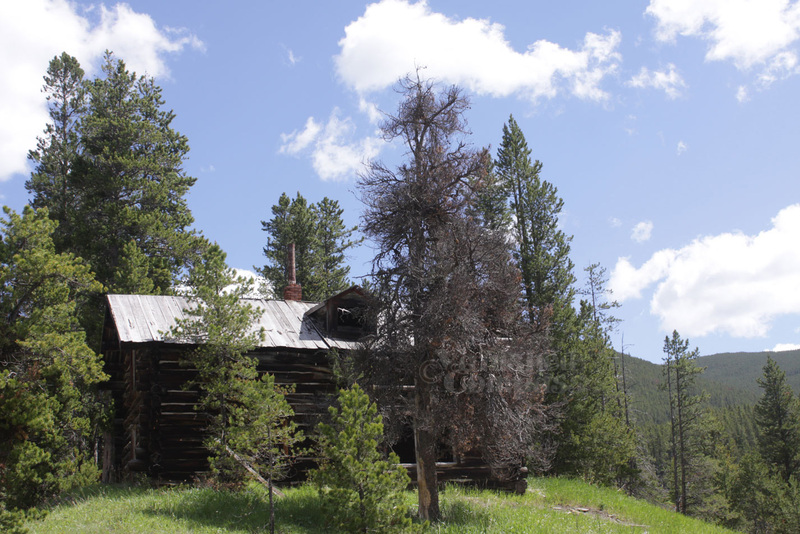 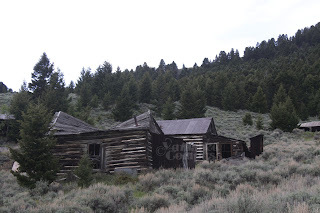 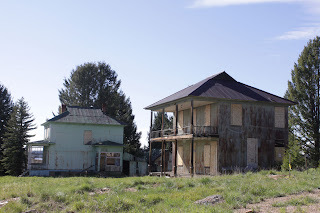 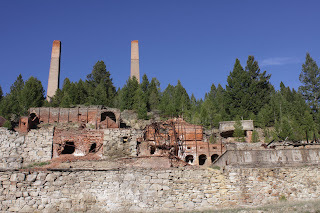 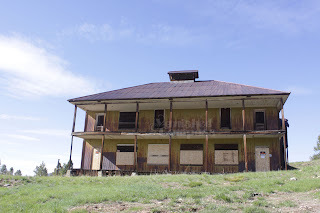 This old mining town and mill are located on a Montana back road and we quite intact but are not protected. 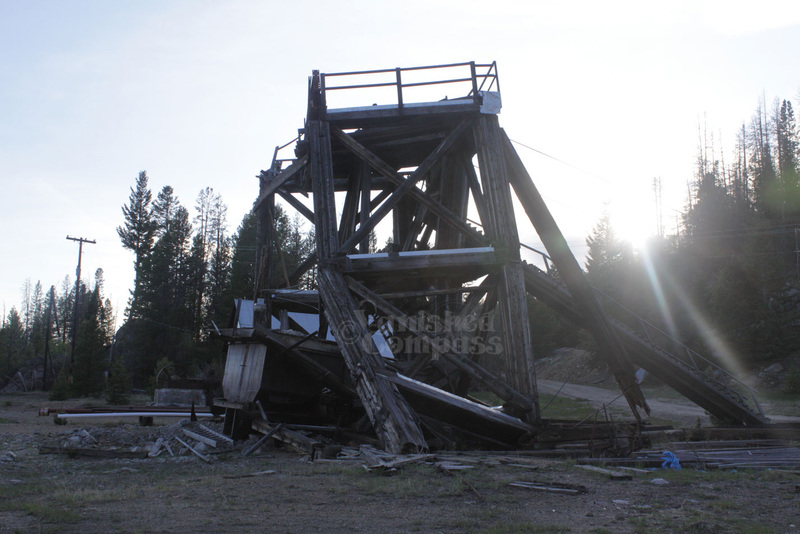 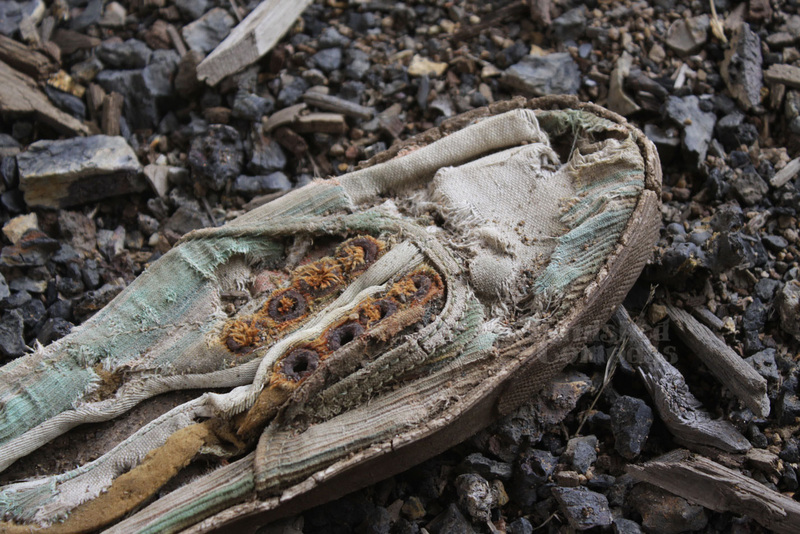 They are in good condition considering the elements have taken their toll on sites nearby. 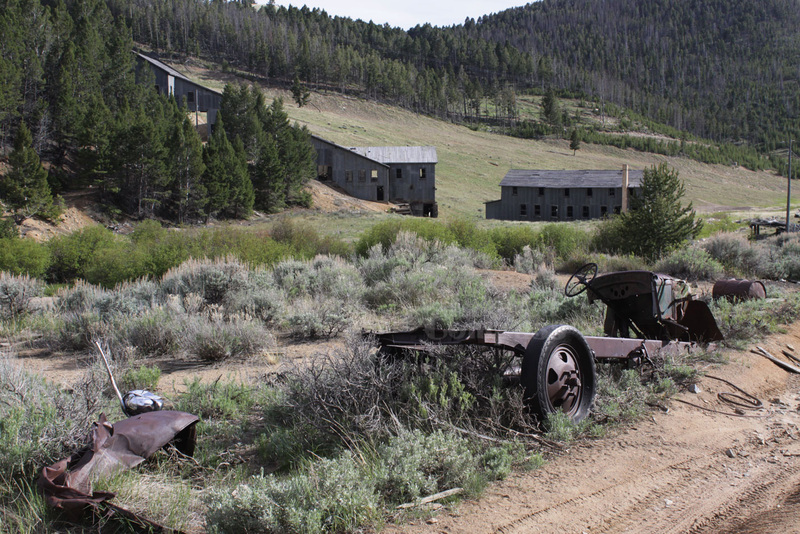 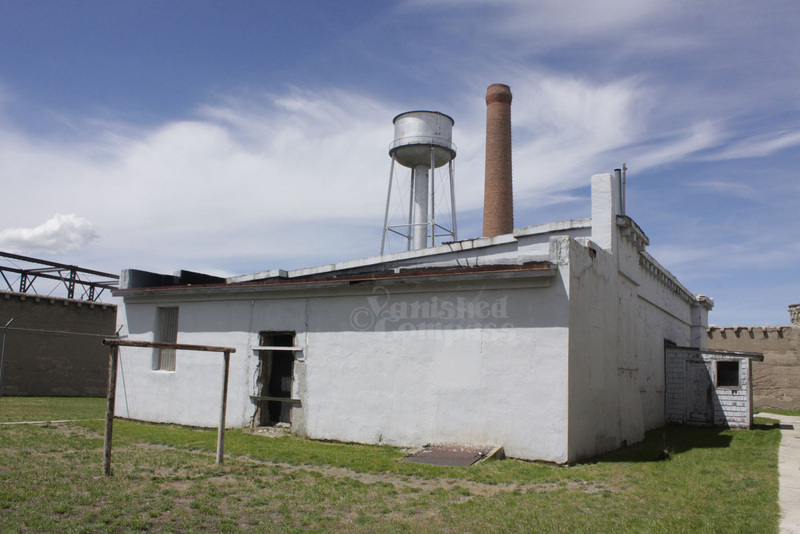 This location has a bunkhouse, mill, hotel and many houses across the road.